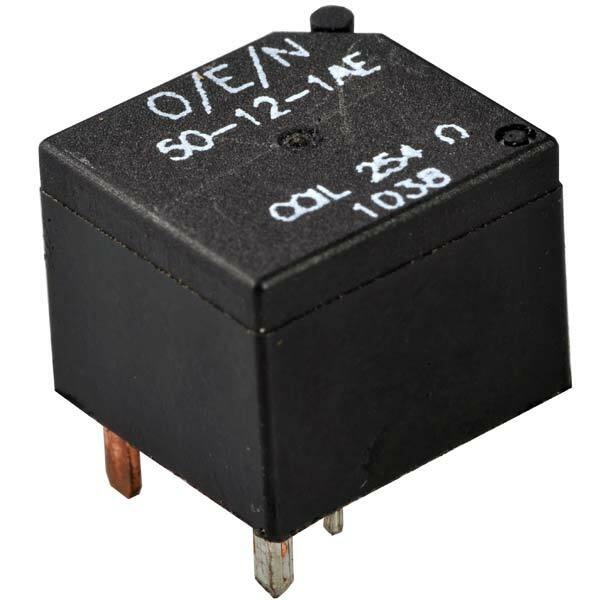 We are engaged in manufacturing and supplying of Low Profile Automotive Power relay (Series 50) from Kerala, India. Our Automotive Power relay is known for its durability, less power consumption, and smooth operation. Buyers can rely on us for delivering small or bulk orders of Automotive Power relay within the stipulated time.